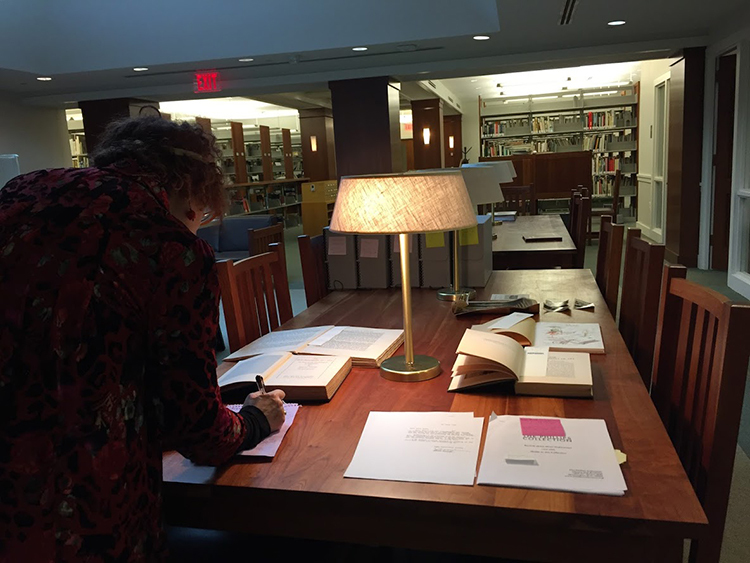 Head Librarian Karen Schneider taking notes on manuscripts up for consideration in the exhibition. The first month of my internship at The Phillips Collection was spent working with the Library and Archives to organize a salon-style installation about the life of Duncan Phillips and the history of the collection. Albeit a daunting task, this project is exactly what I needed. 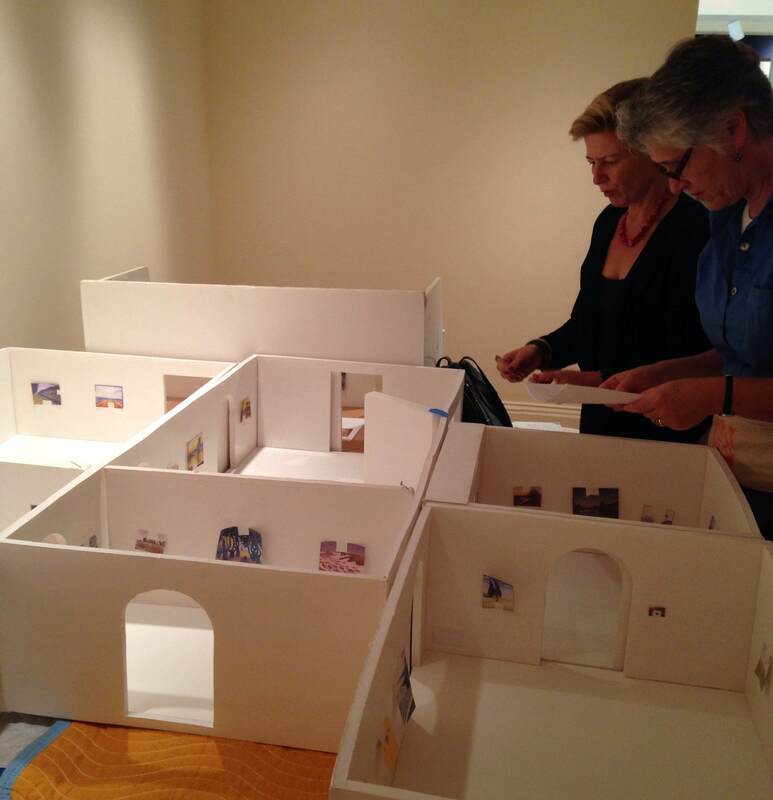 It provided a necessary background on the museum and put the collection into context. 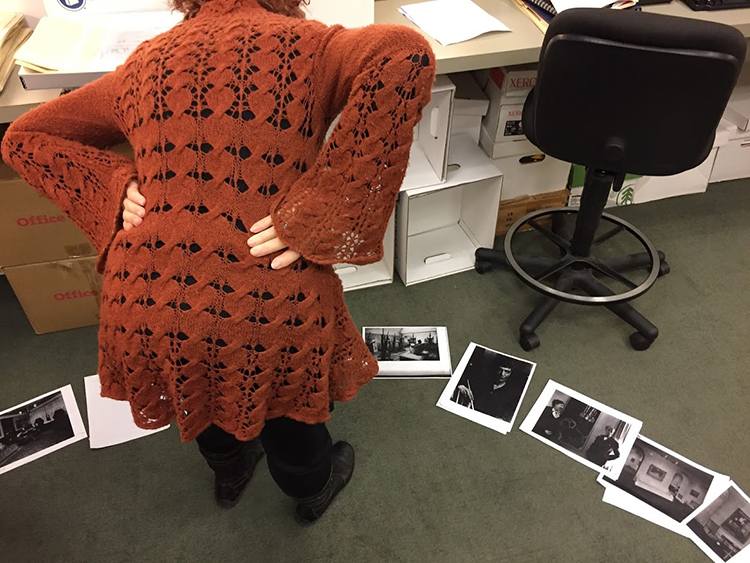 While unearthing old photographs, correspondence, and manuscripts, I’ve slowly absorbed the foundation of the museum while simultaneously learning how exhibitions are organized. I’ve learned interesting stories, seen great photographs, and learned the art ideologies and artist relationships behind the museum. I’m looking forward to sharing them over the next few weeks here on the blog!